Hollywood star Hedy Lamarr was known as the world’s most beautiful woman – Snow White and Cat Woman were both based on her iconic look. However, her arresting looks and glamorous life stood in the way of her being given the credit she deserved as an ingenious inventor whose pioneering work helped revolutionize modern communication. 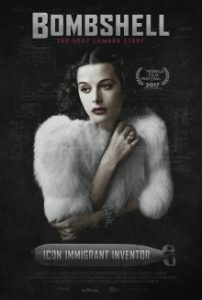 Mislabeled as “just another pretty face,” Hedy’s true legacy is that of a technological trailblazer.